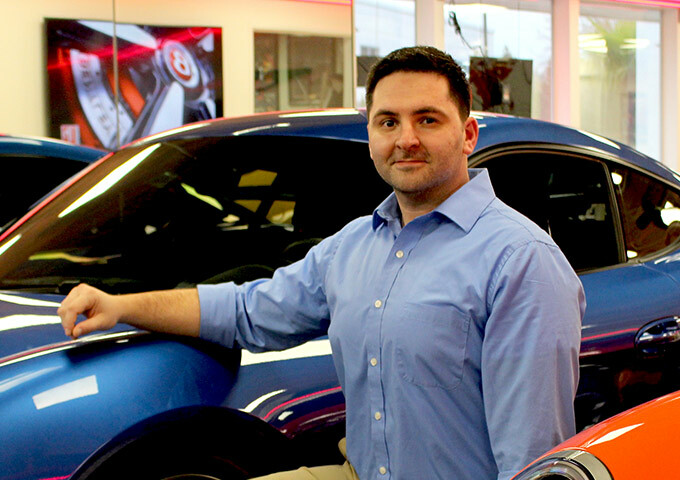 Alex has a life-long passion for automobiles and, being from Ukraine, he has worked on a wide variety of cars and has encountered some very obscure vehicles. 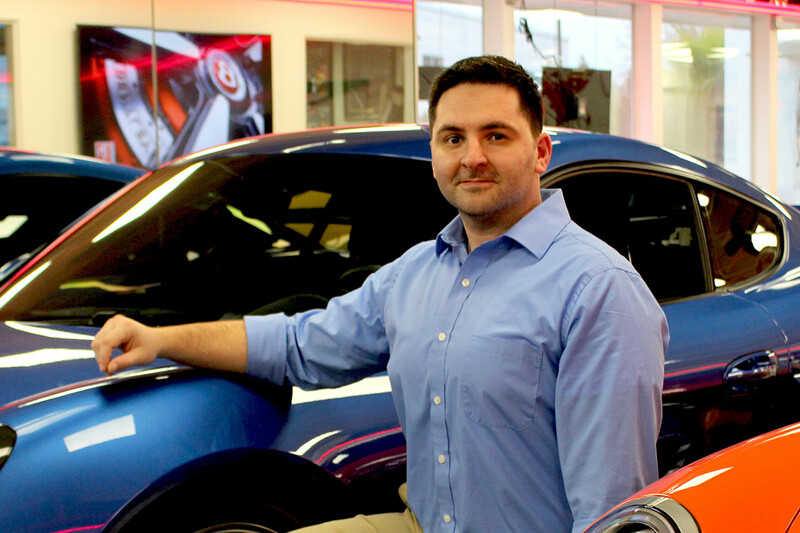 Alex joined the Park Place family in 2018. Alex has a great personality. His easy-going, honest and straightforward approach, along with his knowledge and passion, are key attributes. "The love for cars is infectious here. 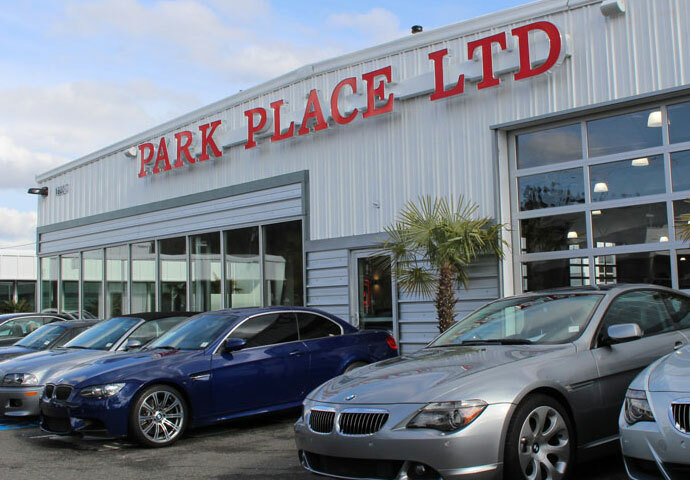 Everyone genuinely admires and respects the amazing vehicles that come to Park Place." Alex was born in Kharkov, Ukraine and spent his childhood there. He moved to the USA in the 90's and grew up in New York. Alex moved to the Seattle-area several years ago. 2013 VW GTI - Stage 2 Tuned. 2019 Audi RS7. 1966 Chevrolet Manta Ray (they're just so mean lookin). 2017 Aston Martin DB11 in Brigewater Bronze Metallic. 1997 Porsche 993 Turbo. I-90 in WA from Issaquah to Ellensburg ("only when there's light traffic, though"). Hwy 12 and Hwy 109 in Washington ("the route to Ocean Shores, it's a fun and very scenic drive"). Drift Racing. Drag Racing. Martial Arts. Hiking and Skiing. All things car-related. Alex is bi-lingual. He's practiced martial arts for over 25 years and is also an instructor.